Welcome to the Market Street Inn. As the new innkeepers, and lifelong Michiganders, we are happy and excited to welcome you to Mackinac Island. Millions of visitors have discovered the allure of Mackinac’s beautiful vistas, fascinating history and slower pace of life. 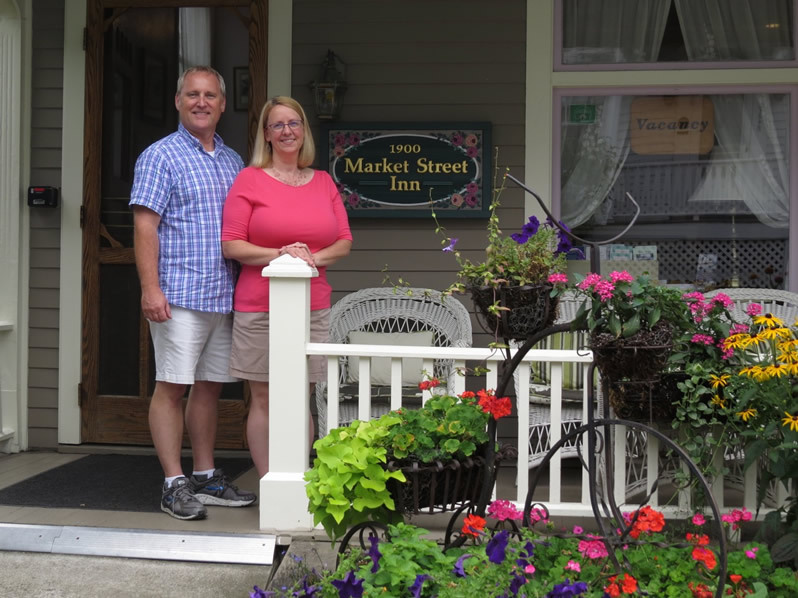 We invite you to come and share your Mackinac Island experience with us, here at the Market Street Inn. ©Market Street Inn. All Rights Reserved.